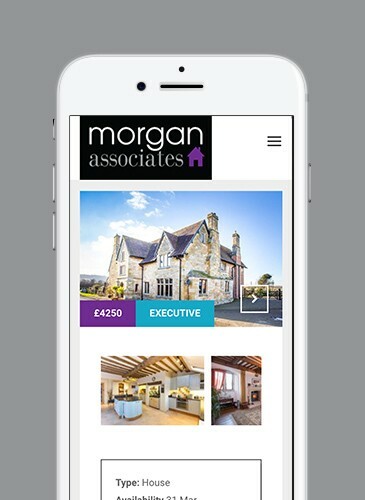 We've enjoyed a wonderful relationship with Morgan Associates, Cheltenhams Premier Letting Agent, for many years. 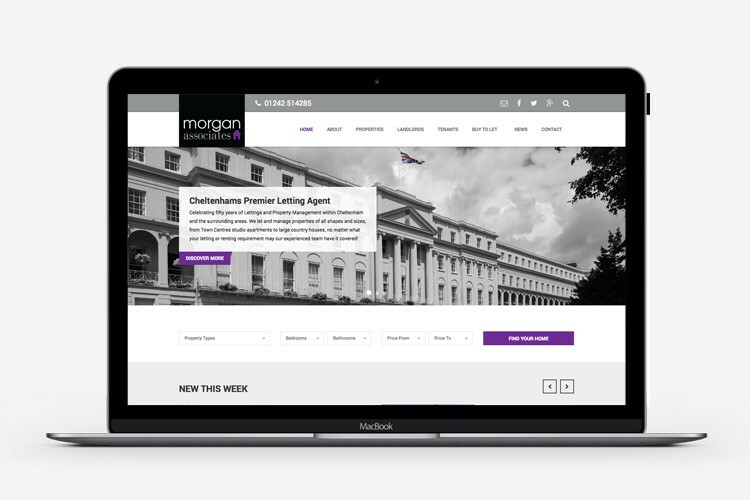 After deciding on a rebrand in 2015, their existing site needed to new look to reflect their new identity. 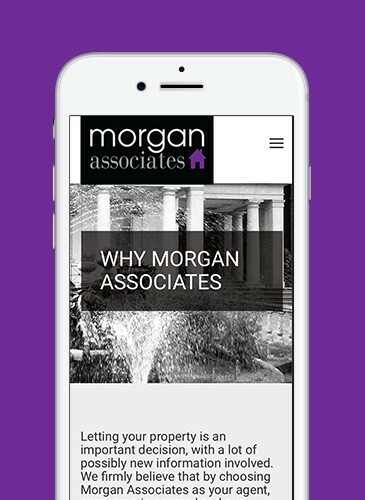 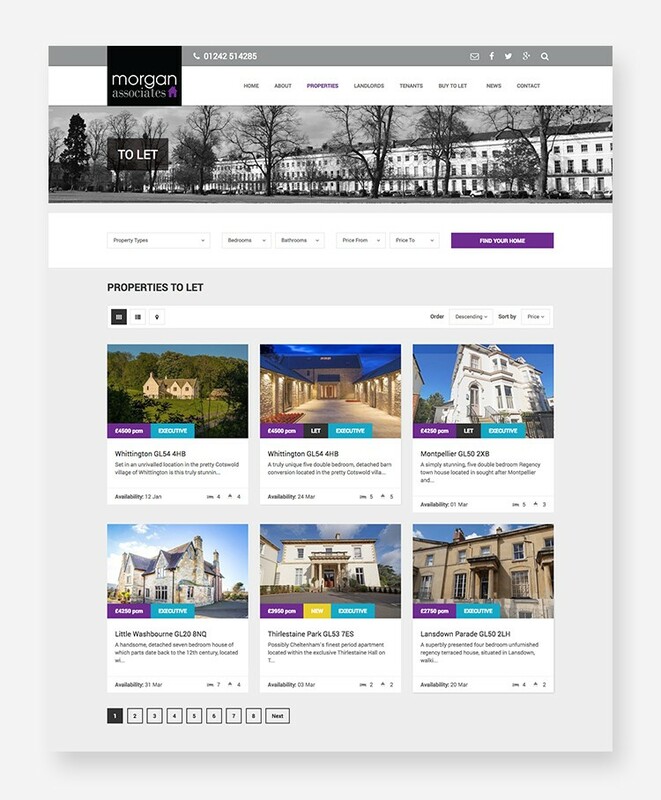 This gave us the opportunity for a technology overhaul; creating a responsive site, with simple search functions for clientelle, and giving the busy Morgan Associates team the tools to easily keep all content current. 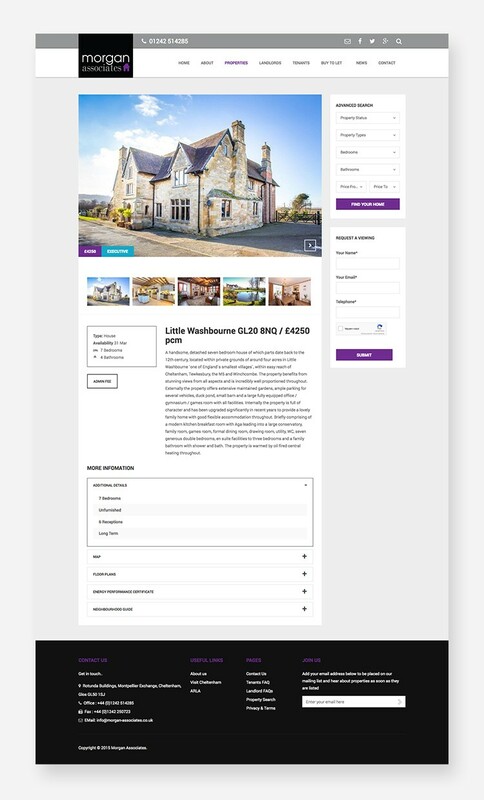 We built the site in Django and integrated with their listing service API providing our client with a solutiion that checks all the boxes!